Neenah, WI - J. J. Keller & Associates, Inc. recently received three bronze Telly Awards for video production excellence — in the category of Training (for Corporate use) — at the 38th Annual Telly Awards. The 2017 awards bring J. J. Keller’s total number of awards to 45. 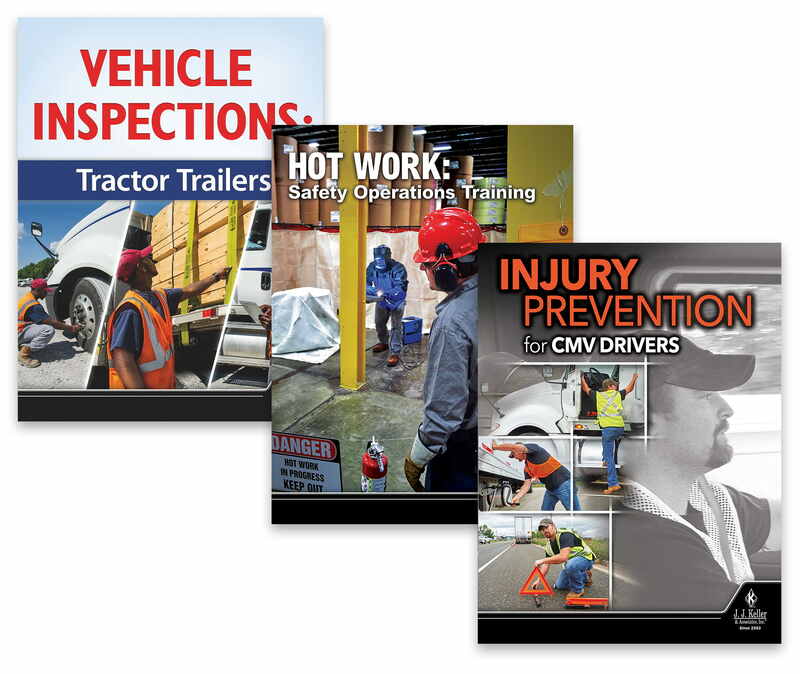 Hot Work: Safety Operations Training was developed to help companies comply with the OSHA hot work safety training requirements (29 CFR 1910.252 and NFPA 51B). 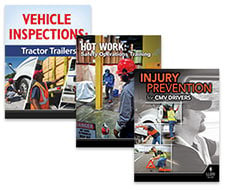 Injury Prevention for CMV Drivers covers safety precautions drivers should take while on the job. Vehicle Inspections: Tractor Trailers focuses on helping motor carriers and drivers remain in compliance with FMCSA regulations while performing pre-trip, on-the-road, and post-trip inspections. Founded in 1979, the Telly Awards is the premier award honoring outstanding content for TV and cable, digital and streaming, and non-broadcast distribution. Winners represent the best work of the most respected advertising agencies, production companies, television stations, cable operators, and corporate video departments in the world. With over 12,000 entries from all 50 states and five continents, this year’s competition has been one of the most competitive in the history of the Telly Awards.